A cultural action to condemn the Turkish occupation of Afrin. Guerrilla Dozger carries on the dengbêj culture among guerrillas. The millenary site of Hasankeyf will soon be flooded by the Ilisu Dam. Asya Cultural Centre will host activities to promote French and Northern Syrian cultures. The traditional festival has been banned by the Governor. The Second Rojava Book Fair will end today. Photographs of Asayish (Public Security) Forces are exhibited at the Book Fair in Qamishlo. Paintings of artists from the region are exhibited at the book fair in Qamishlo. Despite the prohibitions and difficulties the traditional festival on the shores of the Munzur river will take place. 28 photographs of YPG/YPJ members, taken by YPG Press Office member Reşo Kesan during the resistance in Deir ez-Zor, Raqqa, Manbij and Afrin, are exhibited at the ongoing Book Fair in Qamishlo. 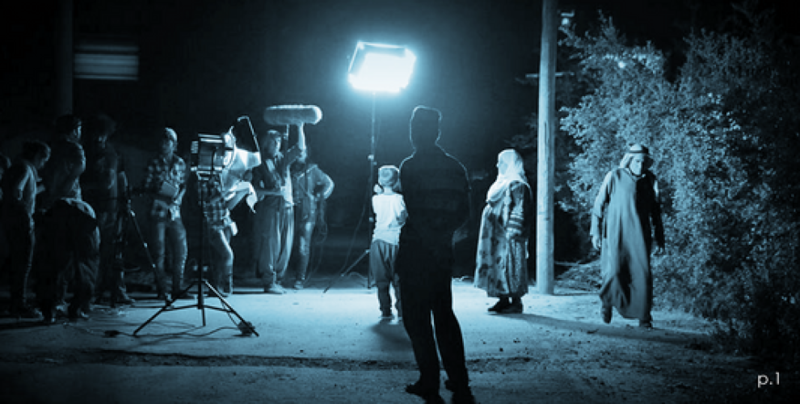 ‘The Quest for Truth’ played in Tirbespiyê to celebrate the Rojava Revolution. Koma Hêviyekda, a theater company from the southern Kurdistan refugee camp in Makhmur, is on tour in Rojava with its play "Seeking the Truth". 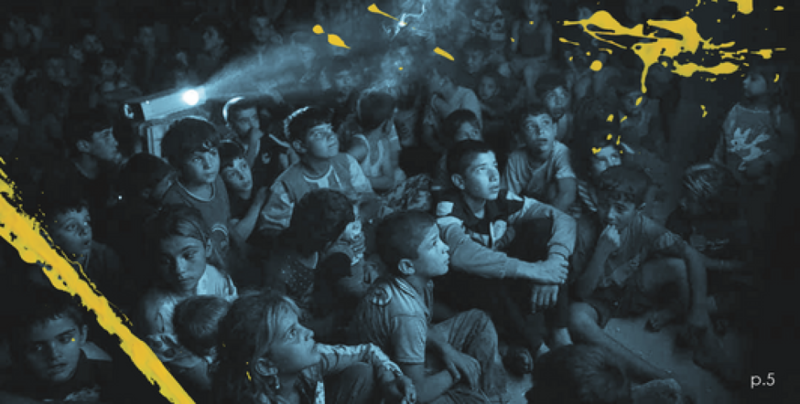 The Rojava Film Commune promotes Kurdish cinema. The festival has reached its edition 21. The new book on Öcalan titled “Your Freedom and Mine: Abdullah Öcalan and the Kurdish Question in Erdoğan’s Turkey” was promoted in the event held in SOAS University of London. Thousands have been reaching Durham for the big labour festival. After suffering abuses and violence, Yazidi kids return to smile. The Rojava Revolution and its people are the source of inspiration of the painter. A new book will be launched on Wednesday in London. A festival dedicated to internationalist Hoffmann who lost her life fighting in Rojava.